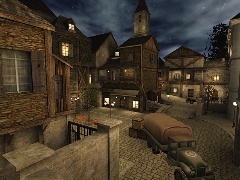 This is a MOH Spearhead DM/TDM map. 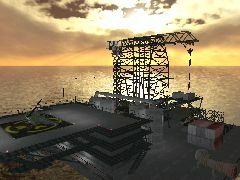 The map is an oil rig and has lots of action, including a high crane, helicopter, and special tanks. 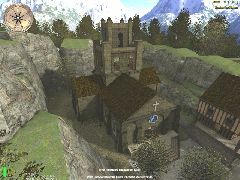 The map playes well with up to 20 players.